NBA 2K14 and Civilization 5 shipment figures also revealed. Borderlands: The Pre-Sequel! 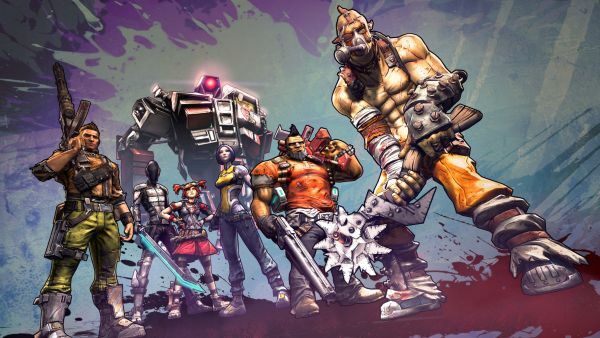 may be on its way but Gearbox Software’s Borderlands 2 is still making money. 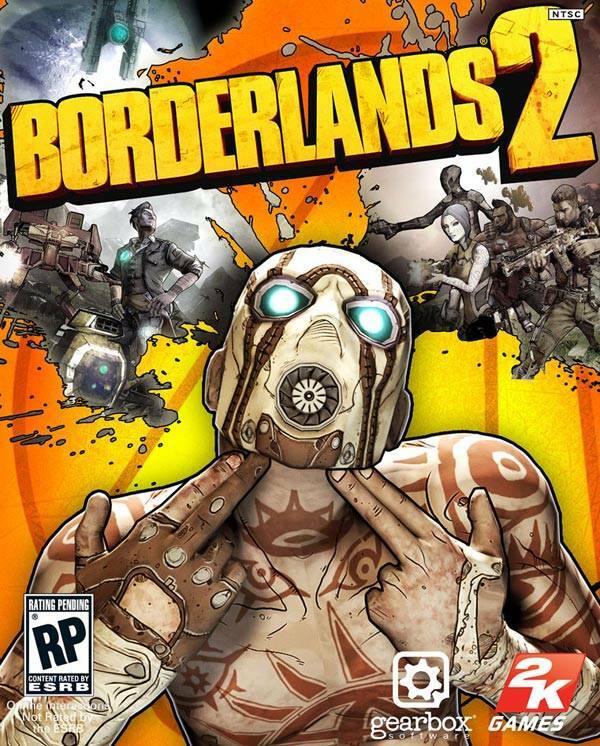 In its recent financial report for the fourth quarter and entire fiscal year, Take Two Interactive revealed that Borderlands 2 had shipped 9 million units since its release in September 2012. While this doesn’t reflect units sold, it’s still the best-selling 2K Games title in history. Take Two already noted that Grand Theft Auto 5 shipped 33 million units since its release in September 2013, which is up by 500,000 units since the last report 3 months ago. NBA 2K14 managed to ship 6.5 million units since release while Civilization 5 shipped 5 million units. Currently, Rockstar Games is rumoured to be releasing Grand Theft Auto 5 for PC, PS4 and Xbox One, along with possibly bringing Red Dead Redemption to PC. There’s no confirmation on either rumour aside from some retail listings here and there. We’re looking forward to E3 for more information so stay tuned.